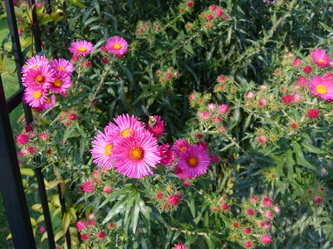 Click on any image for a slideshow our premier gardens. 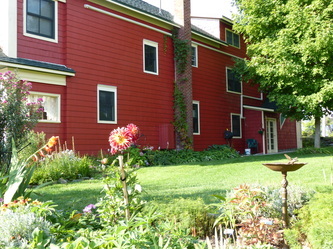 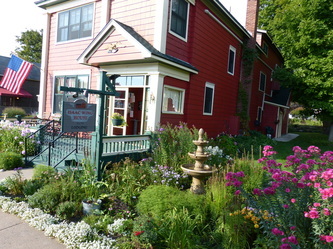 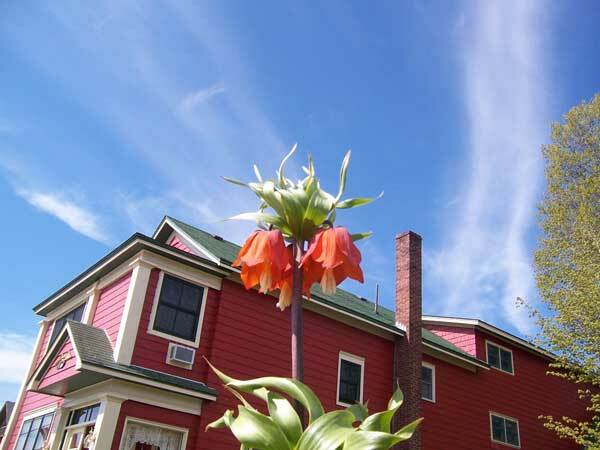 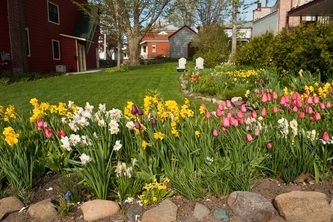 The Isaac Wing House is surrounded by beautiful gardens which welcomes you. Find a comfortable place to relax, read, and enjoy Lake Superior. 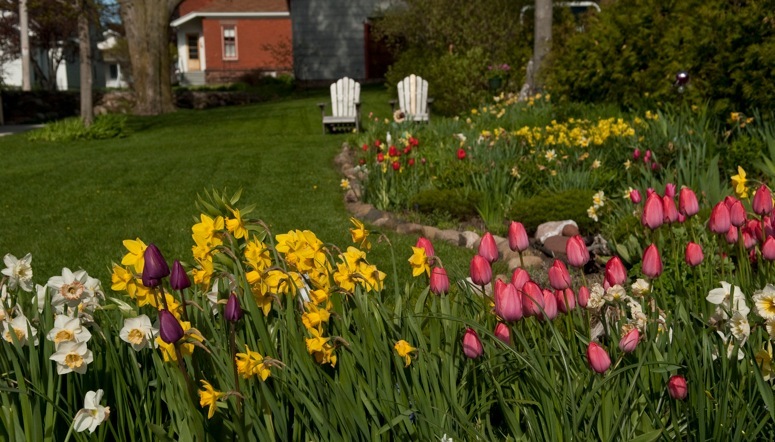 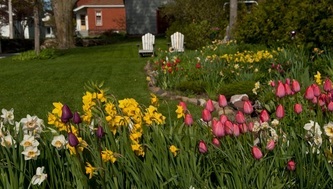 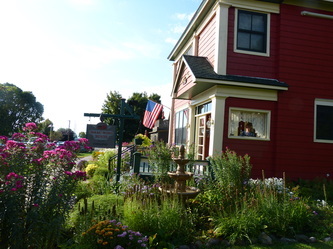 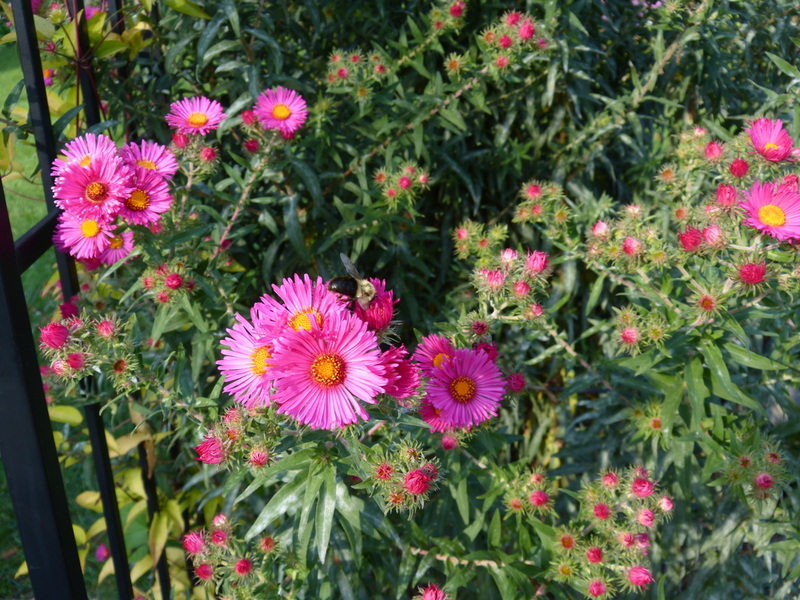 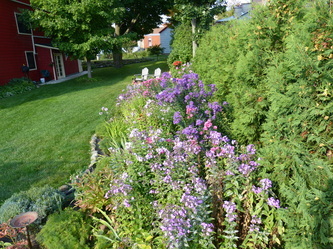 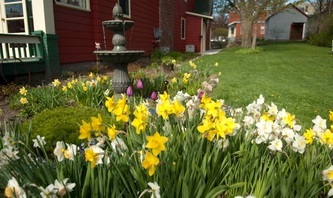 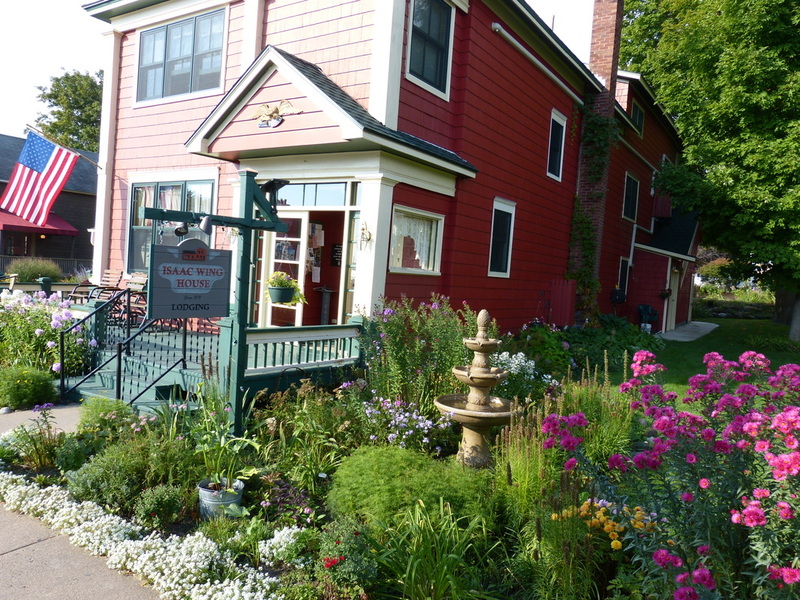 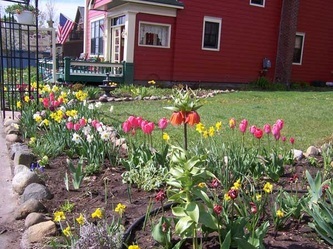 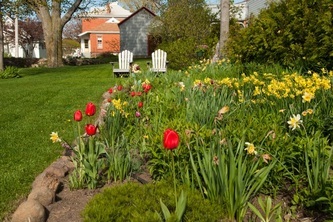 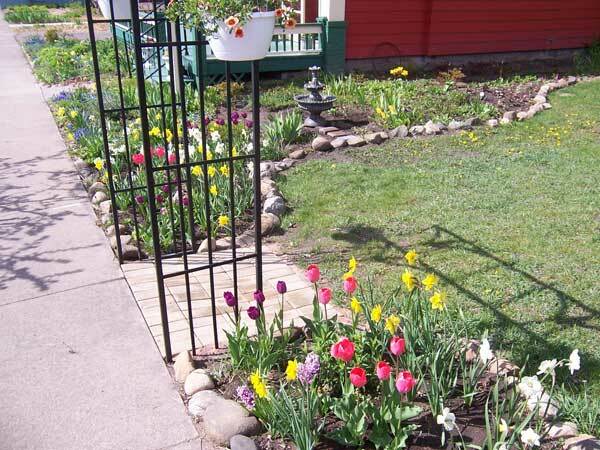 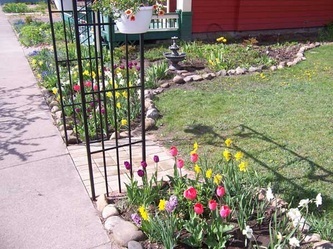 They have been featured in the Bayfield in Bloom many times and have received recognition from the community for their beauty.